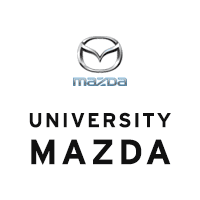 Answer: The Mazda Motor Corporation, based in Fuchu, Aki District, Hiroshima Prefecture, Japan. The Mazda Motor Corporation was founded in Hiroshima, Japan in 1920, making three-wheeled motorcycles called “Autorickshaws.” These were the highlight of Mazda-sponsored events in the 1930s, raising the popularity of motorized carts as well as bring the Mazda name to light. The first passenger vehicle was created in 1940, but Mazda was solely known for their three-wheeled carts. 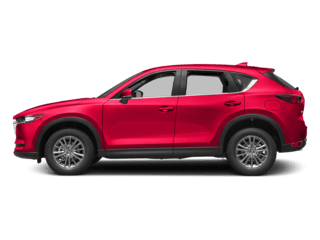 Since more affordable cars were being demanded, Mazda started creating designs for compact cars, trucks, and three-wheeled vehicles that lead to the building of the famous Mazda rotary engine. 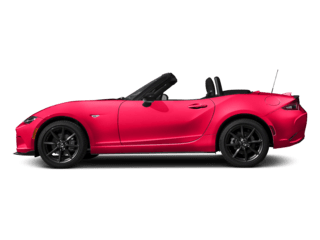 What Sets Mazda Apart From Other Brands? 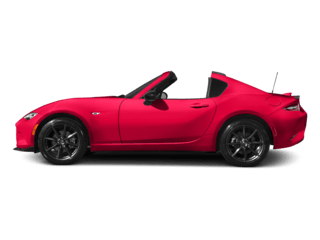 Now that you can find SKYACTIV® TECHNOLOGY in newer models like the Mazda3 and Mazda6, you won’t see much of the legendary rotary engines. 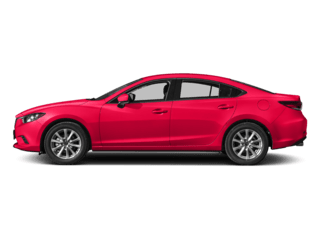 And because of the quality of this technology and the innovative designs, it’s hard to compete with some of the most powerful and fuel-efficient engines from Mazda. 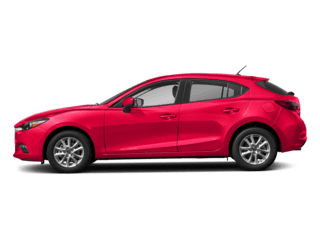 With Mazda engine technology at its finest, the focus now turns to advanced safety technology, including a 360-degree monitor to help give a clearer view when in reverse or even parking. It can also make navigating Farmington streets much safer. 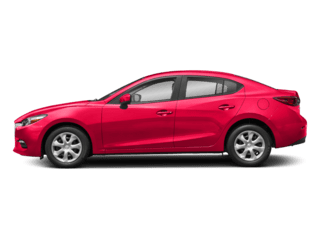 You can easily enhance your daily driving adventures with a new Mazda and the safe and efficient technology these models have to offer! 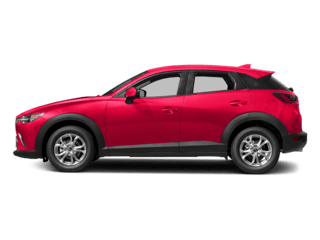 Learn more about our models and SKYACTIV® TECHNOLOGY at University Mazda, then take your favorite Mazda model for a test drive. 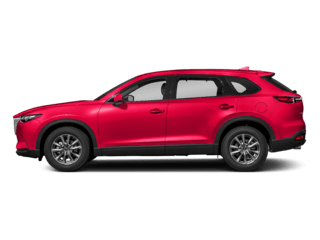 Our team is standing by to help answer your questions, get you behind the wheel of the model that’s right for you, and even help you find one of the best restaurants in Albuquerque to celebrate your new vehicle purchase. Contact us today!